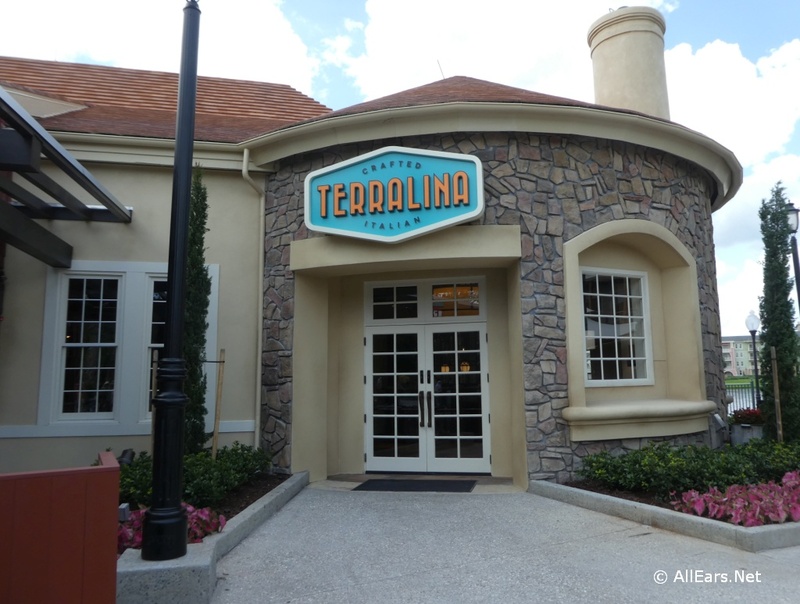 A new Italian restaurant, Terralina Crafted Italian, opened on June 28, 2018, in Disney Springs on the site of the former Portobello Country Italian Trattoria. James Beard Award-winning Chef Tony Mantuano curated the new menu, and Chef Justin Plank returned from Portobello to run the kitchen. Terralina is open for lunch and dinner. The restaurant received a multimillion-dollar makeover, inspired by the design and lifestyle of Italy's Lake District. The new space is reminiscent of an Italian home, with an open kitchen, dining rooms with eclectic decor and a new veranda bar outside the main entrance.